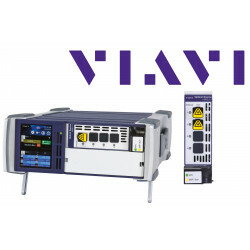 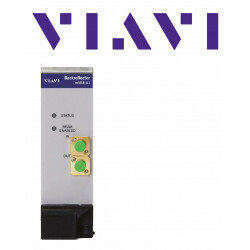 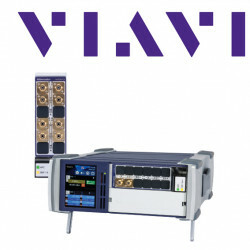 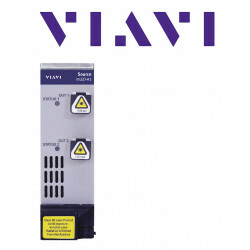 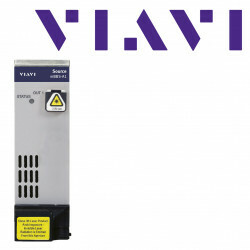 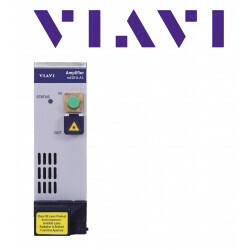 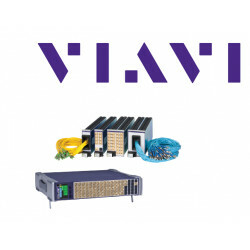 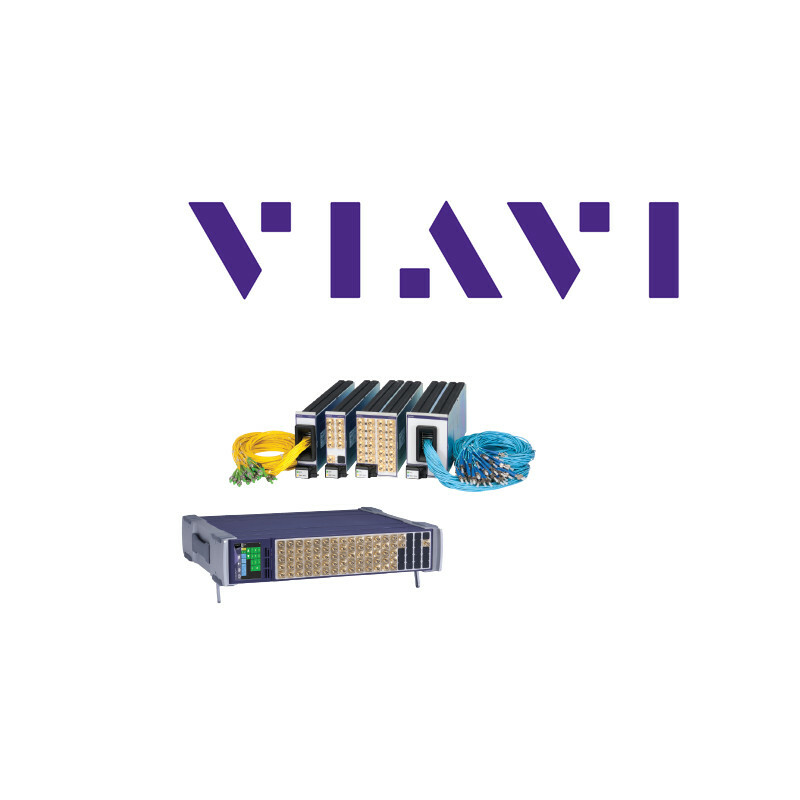 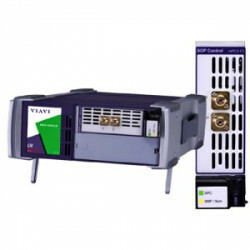 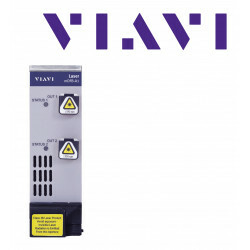 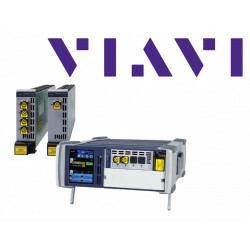 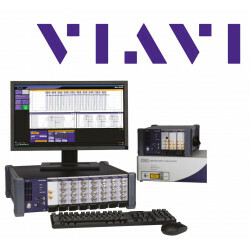 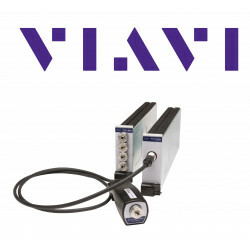 Viavi (formerly JDSU) Optical Switching Modules for multimode and singlemode applications. 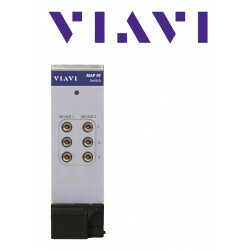 The Multiple Application Platform (MAP) Small Channel Count Switch is a single switch cassette that is able to accommodate a number of switches with varying channel counts and latching modes. 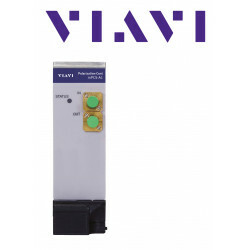 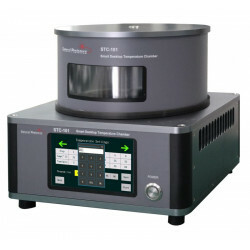 The switch redirects input light by an optical prism or mirror into a selected output channel. 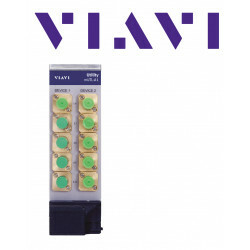 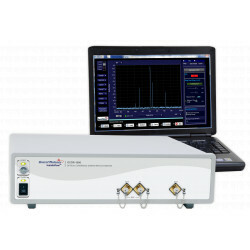 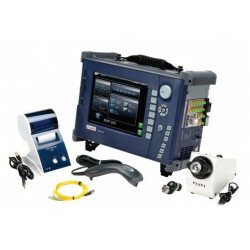 The switch is bidirectional, transparent to signal format, available in both single-mode (SM) and multimode (MM) versions, as well as latching or non-latching modes. 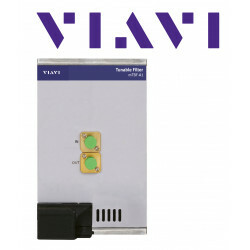 Special density and functionality cassettes can be made available on a custom order basis.